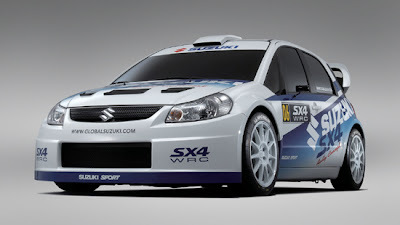 Suzuki SX4 back into the WRC? Suzuki pulled out of the World Rally Championship only a few months ago. However, there's talk that Suzuki may campaign the SX4 again in the more production-based S2000 formula. More on the story from Autoblog.